It’s true — Kevin and I finally took the leap and cancelled our cable service last month. We’d been thinking about doing this for a while, since most of what we watch either comes from Netflix or Hulu anyway, and plus the significant drop in the monthly Time Warner bill sounded pretty appealing. It can save you major dollars. (“One estimate found that when you factor in inflation, the monthly ongoing expenditure on cable and what you could additionally be earning off that expenditure if you were investing it, cable TV over your lifetime could cost you between $634,000 and $4.2 million.”) Wowza! 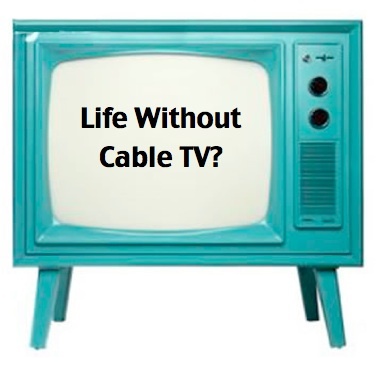 Who else has jumped on the life-without-cable bandwagon? How do you like it? Are you thinking about taking the plunge? 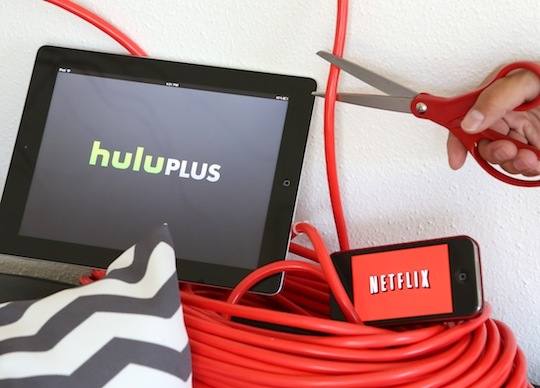 By AnnaIn Cool New Stuff, Kevin, TechnologyTagged cancelling cable, cutting the cord1 Comment on Cutting The Cord — No More Cable At The Keller House!